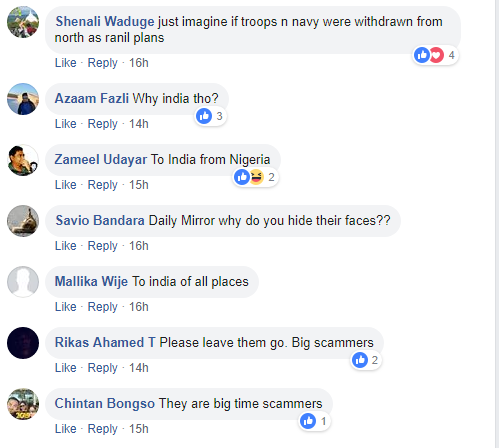 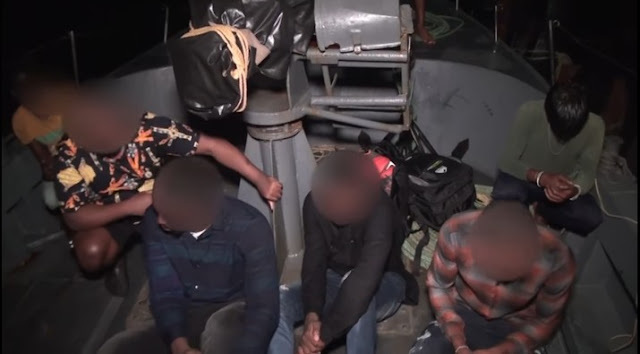 Report has it that four Nigerians who attempted to emigrate to India illegally in the Northern seas of Sri Lanka, were arrested by the Navy along with two Sri Lankans. According to the Navy, the CPV on patrol had spotted the suspicious trawler in the seas about 12 nautical miles North of Talaimannar lighthouse. 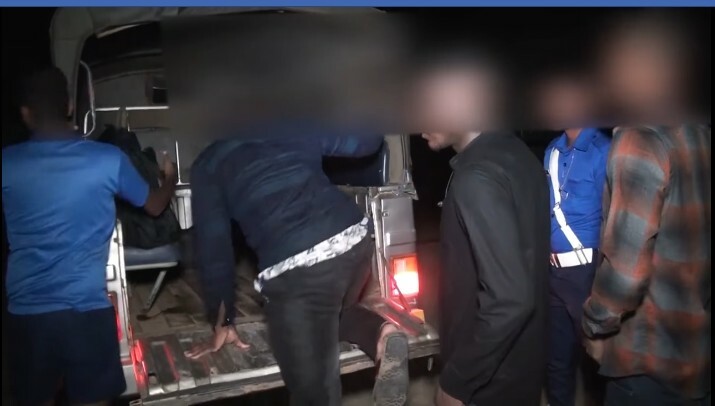 The Nigerian emigrants with two Sri Lankans aboard were heading to India during the time of the raid. 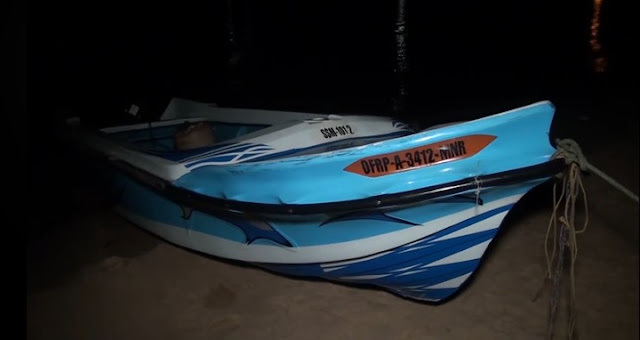 Subsequently, the suspects were brought to Talaimannar.